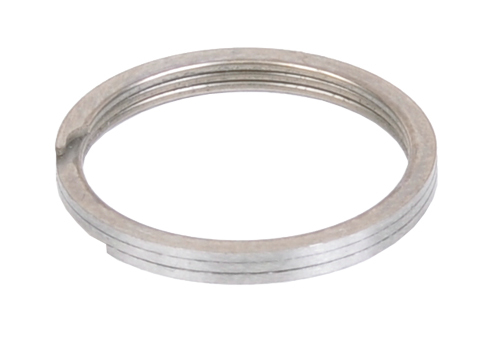 As a replacement for traditional three-piece gas rings, the JPEGR-308 utilizes a one-piece design similar to the McFarland rings. Unlike the McFarland rings, though, our precision-ground gas rings are engineered to precisely suit DPMS-patterned carrier group components such as our own JP EnhancedBolt. The JPEGR-308 is not compatible with large-frame Armalite bolt assemblies.